What Three Types of Photographs are Taken at Crime Scenes? OSCR360 Q&A: What three types of photographs are taken at crime scenes? 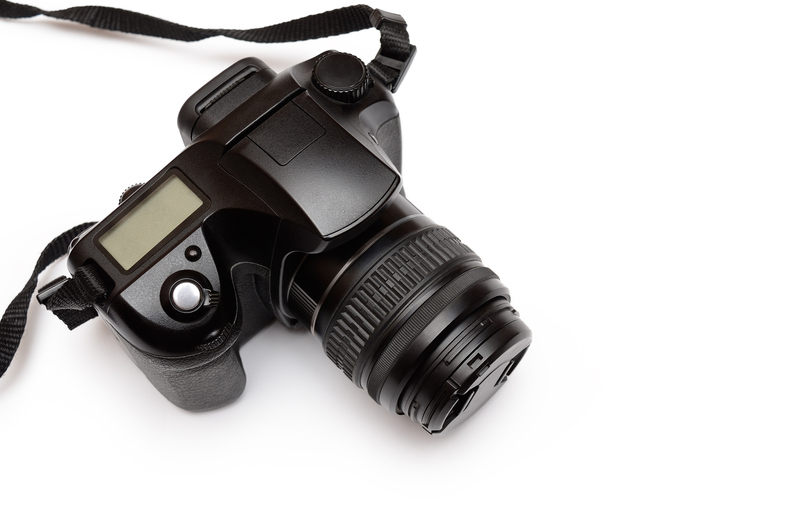 Photography is the primary tool for crime scene documentation. Proper crime scene photography is a deliberate and systematic process. Its main purpose is to visually convey all aspects of the scene to someone who wasn’t there. To accomplish this, all scene photography consists of three basic types of images. So, what three types of photographs are taken at crime scenes? Overall photographs, as the name implies, capture the global aspects of the crime scene. Their purpose is to show exactly where the scene was, to the exclusion of any other location, and to show all boundaries of the scene. These photographs are typically taken in an overlapping fashion from the outside of the perimeter looking in, and from the center of the scene looking out, covering all areas of the scene. Items of evidence and their spatial relationships may be visible, but they are not the main subject of the photograph. Aerial and spherical photographs are valuable for capturing a complete set of overall images. Tools like the L-Tron’s OSCR360 solution assist investigators in capturing overall photographs, and presenting a virtual walk through of the scene. Midrange photographs transition the viewer from an “outsider looking in” perspective to a more involved perspective. Items of evidence and their spatial relationships are shown, typically by depicting a single item in relation to a fixed object in the scene. Done correctly, this technique will show proper context, perspective, and scale. It will also show the precise position of each item of evidence. These photographs can later be added to the OSCR360 software as “points of interest” depicting exactly where in the overall scene items were found. Close-up photographs are deliberate depictions of individual items of evidence. They must show all sides of the item and clearly show any markings, defects, or other identifying features. Each photograph is usually taken twice: once with a scale, and once without a scale. The image sensor of the camera must be oriented parallel to the surface being photographed (Read: you must use a tripod). The item must fill the frame of the camera. Shadows must be eliminated unless they are intentional (e.g., present from oblique lighting to show texture). Because of these requirements, close-up photography may be deferred until it can be accomplished under controlled conditions. Interested in learning more about forensic photography, the three types of photographs taken at crime scenes, and becoming IAI certified? Consider attending our next Forensic Photography Course. More information is available here.